Hi mamas! We posted a pic recently on the nwaMotherlode Facebook page of my kids skiing at Snow Creek Ski Area, which is only about a 4-hour drive from Northwest Arkansas. Many of you had questions about that place, so we’re sharing more of the info here. This is a FUN getaway that doesn’t require days of driving or an expensive plane ticket. 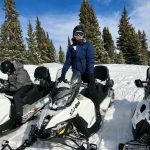 If your family is new to skiing, this is also a great way to ease into the sport before you hit the big mountain resorts of Colorado. Hours: They typically open at noon on weekdays and at 9 a.m. on weekends. Click here for more info on when they’re open. 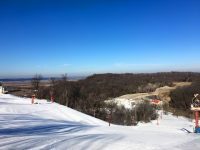 How: Skiing in Missouri? Really? Yep, they make their own snow when Mother Nature doesn’t cooperate. Cost: $75 for a day session lift ticket (which includes boot and ski rentals). $65 for a night session lift ticket (including rentals). Private and group lessons: We found the group and private lesson rates to be very reasonable, especially compared to bigger ski resorts. If you can, consider booking a private lesson or small group lesson because you and your kids will learn faster with more one-on-one instruction. Plus, ski instructors can tailor the lesson to your specific needs. A private lesson costs $50 per person for an hour of instruction time, and it’s 70 for an hour and a half. Kids must be 2 or older for a private lesson. You could also schedule a private group lesson for your family. Special needs: If someone in your group has special needs, Snow Creek does offer “adaptive” lessons. Click here for all the details. 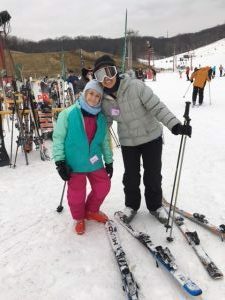 Girls’ weekend: For a fun girls’ weekend getaway, Snow Creek also has a special package for an all-girls group lesson. Click here for the info. Snow tubing is so much fun! Each person rides solo, but you CAN link tubes together. 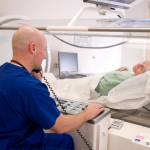 For example, if you’re worried about your little one sliding down alone, you can hold on to his or her tube while you both slide down together. No age requirement for tubing, but use your best judgement for kids who are really small. No personal sleds or tubes are allowed. Cost is $28 for a 2-hour session or $45 for a 4-hour session; If you’ve already purchased a ski lift ticket, tubing is only $20 extra. Go to the snow tubing area before you purchase the ticket, if you want to check the sliding conditions first. Sliding speeds vary depending on the weather, but you can’t get your money back if you don’t like the conditions after you’ve purchased. 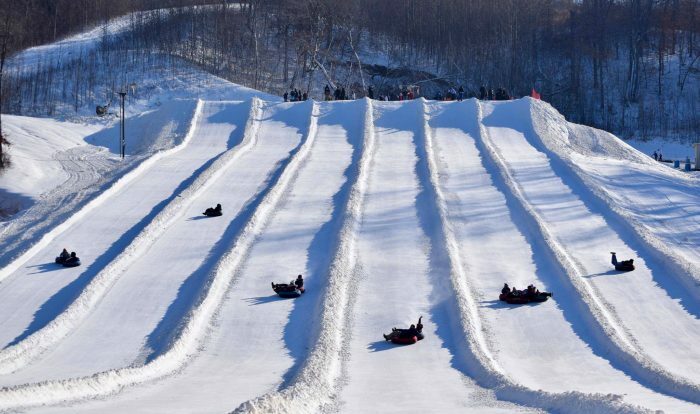 Click here for more info on snow tubing hours of operation. Mamas, my family of 5 loved our quick trip to Snow Creek. We went a few days after Christmas and the conditions were awesome. It even snowed for about 15 minutes while we were there. So pretty! 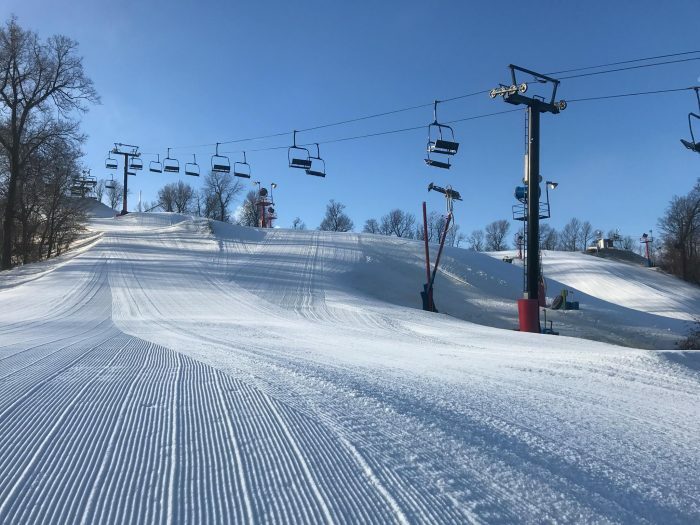 You’ll feel like you’re in the middle of nowhere while you’re on your way to Snow Creek, but once you get there, you’ll be amazed at how much this ski area has to offer. The lessons are well worth the price. Be sure to reserve lessons in advance! If you’re new to skiing, be sure to check out their First Time Guide before you go. There are different buildings at this ski area. Go to the main lodge to check in and get your lift tickets. Then go to the building next door to pick up your ski boots, skis or snowboard, helmets and poles. If you or the kids are taking lessons, look for the Rainbow Ridge sign, which is where you’ll meet up with the ski instructor. Also, be sure to check the Snow Conditions Report before you go. Remember that Kansas City is only 40 miles away, so there are plenty of options there. 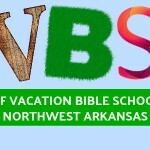 Click here to see the Snow Creek website recommendations for lodging. We wanted to stay closer to the ski area so we could get there early in the morning, so we stayed at a Hampton Inn in Leavenworth, Kansas. It was clean and it has an indoor pool, which the kids always love. Hope these tips are helpful if you and your crew decide to go skiing soon! Have fun! 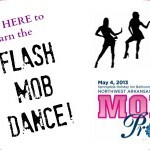 How-To Video: Learn the Mom Prom Flash Mob Dance!